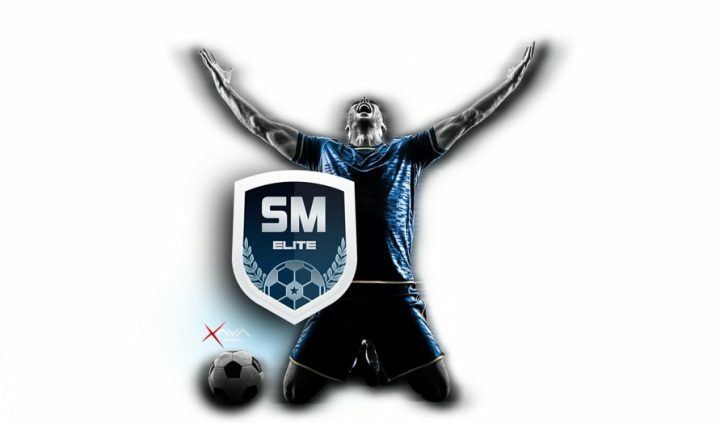 Sport game Alpha and Beta tests. 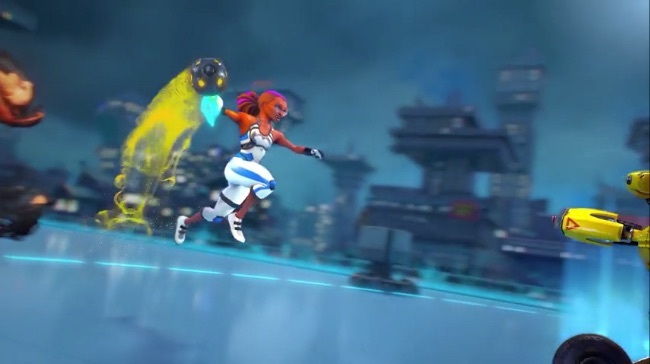 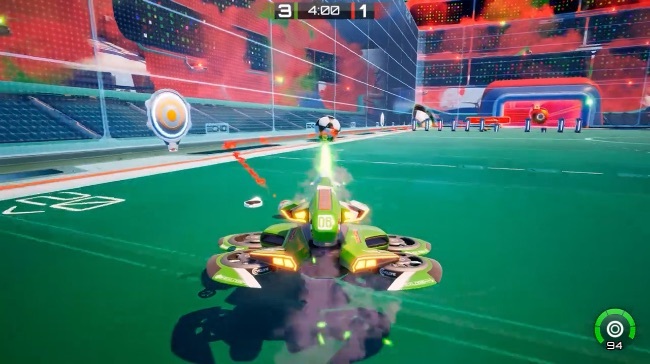 Axiom Soccer is a vehicular multiplayer arena sports game that plays similarly to Rocket League, but with you controlling agile hover-tanks that can strafe and shoot. 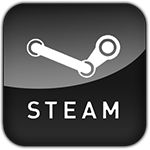 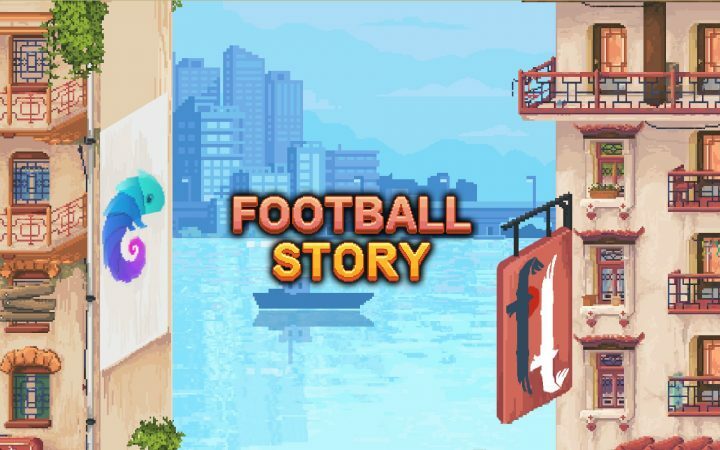 Football Story is a narrative driven football adventure with 4v4 online multiplayer and four unique single-player stories containing diverse playable characters, a massive city to explore, RPG elements, quests and lots of customization options.